The BBC is to propose an expansion of the World Service – including its first radio broadcasts to North Korea – as it sets out plans for its own future. A children’s iPlayer and a pool of 100 local reporters who would share work with newspapers are also planned. Director general Tony Hall will say the aim is to turn the BBC into “an open platform for British creativity”. The BBC is laying out its plans as part of negotiations with the government ahead of charter renewal in 2016. 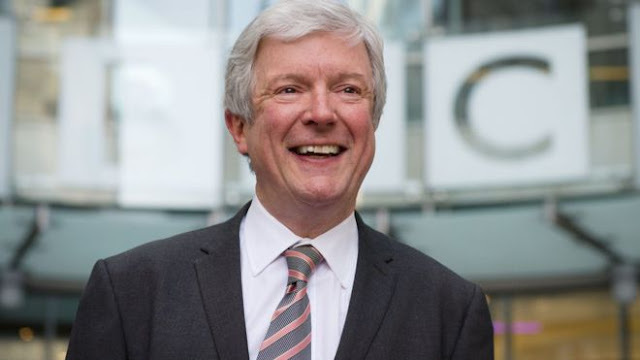 The government launched a consultation on the BBC’s Royal Charter, which sets out the purpose of the BBC and how it will be governed, in July, promising to ask “hard questions” about the corporation’s size and ambition. Another new venture is expected to link up BBC programs with material from external partners, such as the Tate, the Royal Shakespeare Company and the Science Museum – from where Lord Hall will make his announcement on Monday. He will say: “We will strengthen the things people love about the BBC while making them fit for the new age. “Let me be clear, an open BBC is a million miles away from an expansionist ambition. Indeed it is the polar opposite. Lord Hall is unlikely to detail how the corporation will “slim down” in the face of further funding cuts – despite the government recently ordering the BBC to cover the £600 million cost of providing free television licenses for over-75s. 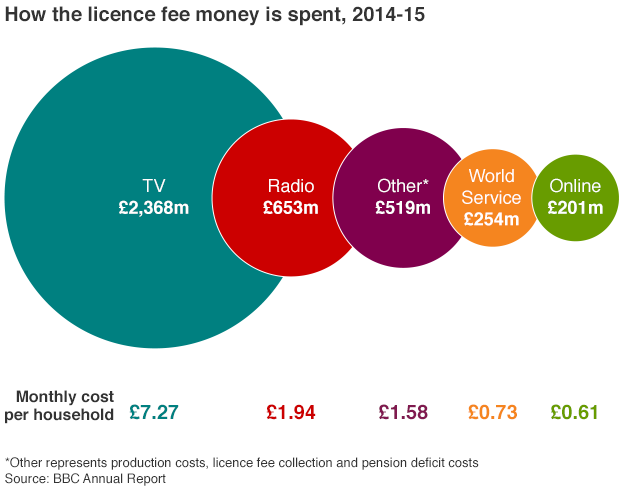 The corporation also took on the cost of the World Service last year, as part of the 2010 license fee settlement. However, the BBC is expected to ask the government for money to fund the world services – which it will match with funds raised by commercial enterprises such as BBC World News. License fee income will not be used. The World Service proposals are part of an ongoing battle against state-sponsored news organizations such as Al-Jazeera, China Central Television (CCTV) and RT (previously Russia Today), which command huge resources and now broadcast to viewers in the UK.